UTI Industries (Pvt.) 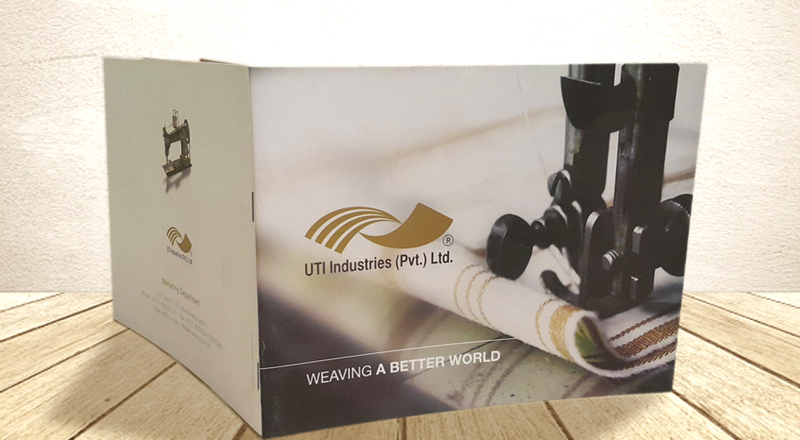 Ltd. is a leading textile manufacturer, and an affiliate with 1888 Mills U.S.A. UTI manufactures for to top U.S. brands in the medical and fashion apparel space. 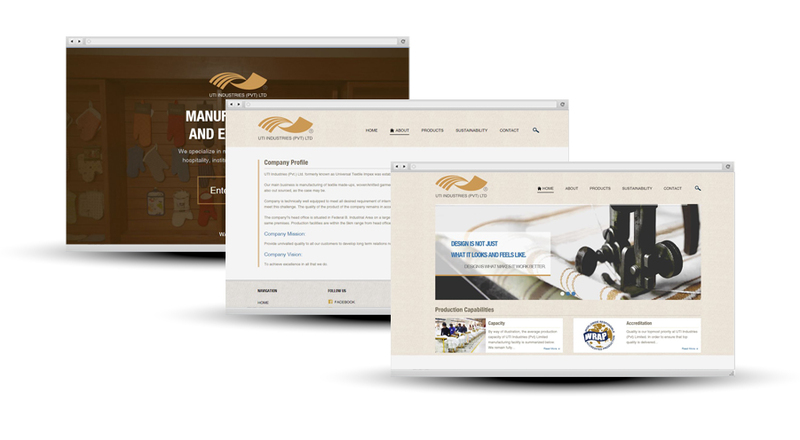 Inspurate designed and deployed a robust and modular corporate website for UTI that’s mobile friendly, giving UTI an upbeat and trending corporate presence. The portal includes a cloud based ERP solution allowing UTI staff to provide quick support to customers and partners. 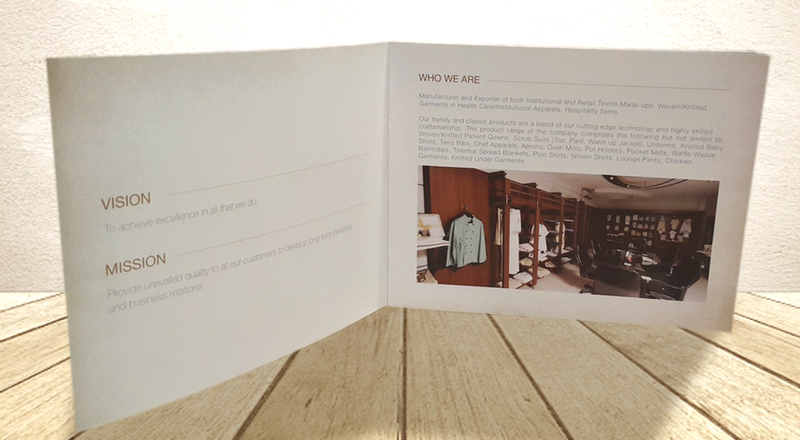 As part of the project Inspurate also designed UTI’s corporate brochure that can be found here.